"I’m proud to share with all of you that the president has announced his nominee to lead the new unified combatant command, the United States Space Command", Pence said. 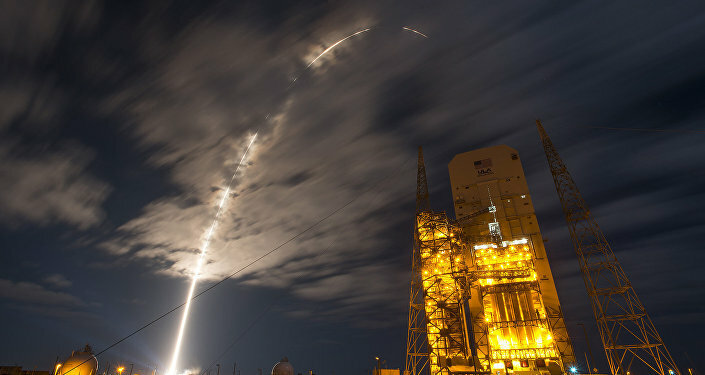 "Four-star Air Force General John Raymond will lead US Space Command". Raymond currently serves as the Joint Force Space Component commander within the US Strategic Command (STRATCOM), according to the Air Force. Initially, the Space Force will be part of the Air Force, much like the Marine Corps is part of the Navy. However, plans call for the Space Force to eventually graduate as an independent unit within the US military. In December 2017, Raymond assumed the Joint Forces Space Component Commander position in addition to his position of Commander for Air Force Space Command.